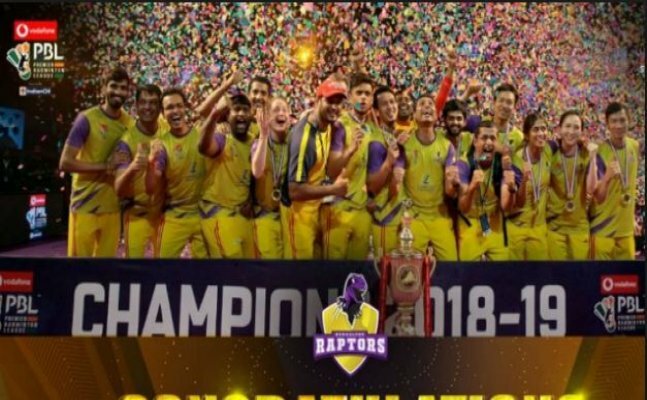 Bengaluru Raptors defeating Mumbai Rockets, to clinch their first ever Premier Badminton League title, in order to cover up their 2017-18 PBL final loss, whom they were earlier known as Bengaluru Blasters, by then champions Hyderabad Hunters. 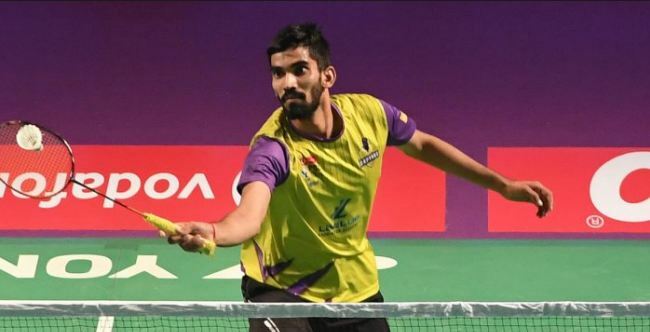 Bengaluru Raptors had found their way to defeat Mumbai Rockets, who fought tooth and nail to come back in the final of the Premier Badminton League. 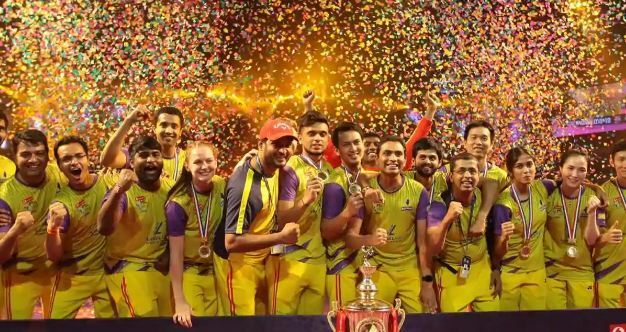 The team from Karnataka won 4-3 to seal their first Premier Badminton League title since it's inception in 2013. The Raptor's mixed double duos of Indonesia's Mohammad Ahsan and fellow compatriot Hendra Setiawan had defeated the Rocket's duo, South Korea's Gi-Jung Kim and Yong -Dae Lee 15-13, 15-10, with much delight towards the home crowd. It has completed a spirited comeback from coach Arvind Bhat's side. Earlier, Rockets had won the initial trump match, pitting their mixed doubles pairing of Indonesia's Pia Bernadet and South Korea's Jung Kim Gi against English mixed duo Lauren Smith and Marcus Ellis. After surging ahead by 2-0 against the hosts, Kidambi Srikanth set the Raptors on their way, defeating Dane Andres Antonsen 15-7, 15-10. The Raptors then went ahead with a score of 3-2 through Vietnam's Vu Thi Thrang winning the trump match against Shreyanshi Pardeshi, 15-8, 15-9.